The KUBIK Award commissions a project that articulates art and architecture from an innovative perspective in benefit of the city and its inhabitants. 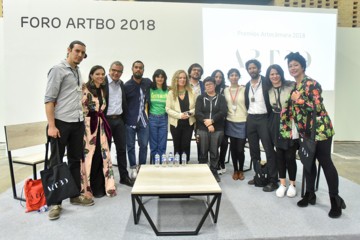 The jury considered Colombian artists represented by a national gallery participating in ARTBO | Fair that have developed site-specific works reflecting on environmental issues. Miler Lagos (Colombia) - Galería Max Estrella (Spain) is the winner of the second edition of the KUBIK Award. 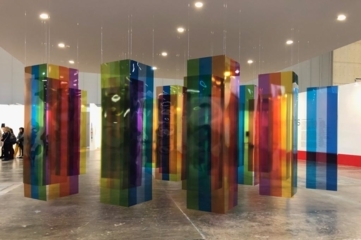 The Mesoamérica Award was given to a Colombian artist whose work was recognized for its innovation, process and contribution to the country’s contemporary art scene. 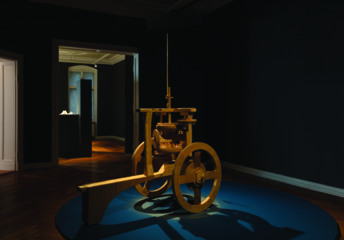 We are pleased to announce that this year’s winner is Pedro Gómez-Egaña (Colombia) for the work Chariot of Greenwich – Zilberman Gallery (Turkey). 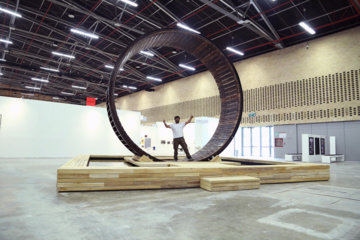 He will have the opportunity to develop a project and exhibit it at ARTBO | Fair 2019. This year, the Artecámara Award offered four artist residencies to emerging artists: Lorena Espitia received the Artecámara Award at Flora ars+natura with the work Cruise Control Runs Remote; Sofía Reyes received the Artecámara Award at Lugar a Dudas for the work Nuevas ansiedades; the Artecámara Award at La Usurpadora was given to Maria Natalia Ávila for the work Todos los días se perrea con la muerte; and Jorge Andrés Marín received Artecámara Award Residencia en Bloque ARTBO-Idartes for the work «Otras» historias oficiales. With the support of El Tiempo. 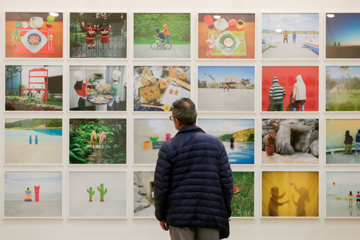 The 14th edition of ARTBO | International Art Fair of Bogota presents 70 galleries of 20 countries from around the world part of four of the eight sections of the fair, presenting a diverse commercial offer. The New Collectors Catalogue includes a selection of artworks from emerging and established artists, under 6.000.000 COP o 2.000 USD. Visitors will be able to access the New Collectors Lounge, check the Catalogue and take a specialized tour. 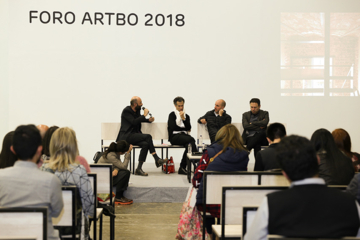 The 14th edition of ARTBO I Fair presents a selection of 70 emerging, cutting-edge and established galleries from 20 countries from around the world, which are the result of a careful selection process lead by a committee of prominent figures from the national and international art scene. 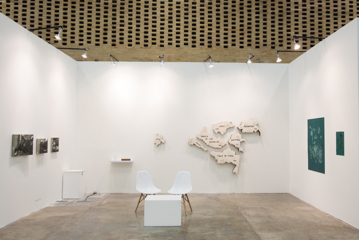 Foro is a space for discussion around contemporary art. This edition, titled The Lot / The Plot, was directed by Sara Hermann (Dominican Republic), and consisted of 14 panels, interviews and conversations with 47 guests. 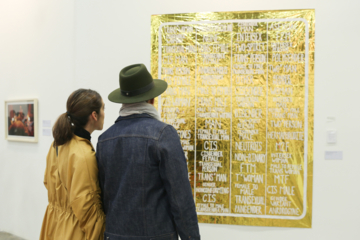 The 14th edition of ARTBO | Fair offered guided tours conducted by a team of experts. 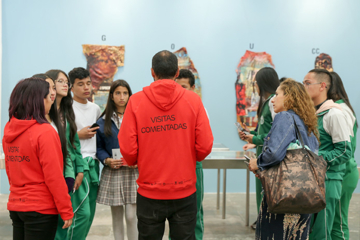 Visitors had the opportunity to register for free and explore each of the eight sections presented in this edition. 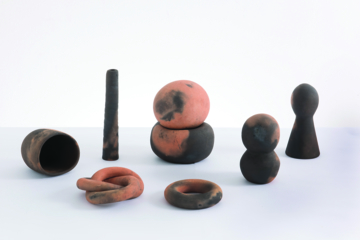 Thoughts become things, curated by Curator Emiliano Valdés (Guatemala) brought together 13 projects by contemporary artists represented by galleries. 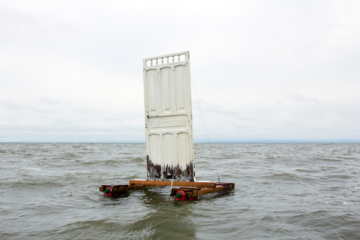 The presented works explored art as a vehicle for the materialization of thoughts or ideas that preexist language. Dialogues in Time: Charting Genealogies and Intersections of Gender explored the aesthetic problems of art movements from the 20th century and its connections with feminist and queer art, questions on gender on the works of contemporary artists. Brings together 24 publishing houses that work the book as an artistic object. 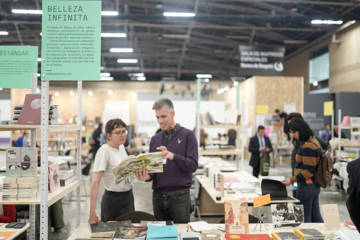 This year, organized by the editorial project NADA (Colombia), the curatorial premise focused on the concept of the archive and included an exhibition called Collecting Images, Displaying Connections, curated by Pedro Torres (Brasil). This section includes projects that are intended to stimulate the viewer’s perception through works that transcend the booth exhibition format. 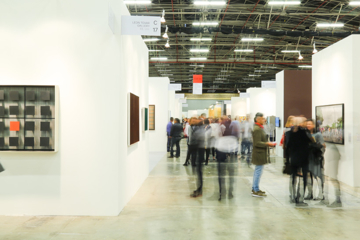 This year featured modern art and contemporary works from different galleries participating in the fair. I have everything; I have nothing, curated by Carolina Ponce de León, showed 34 projects from 50 Colombian artists with no commercial representation. The curatorial premise examined the inquiries of an entire generation shaped by the use of the Internet and social media. 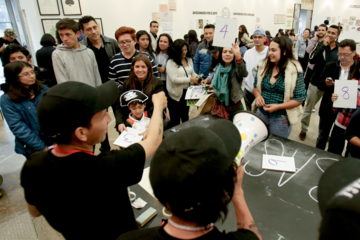 Gabriel Zea and Maria Adelaida Samper presented B.A.C.E. (2) Un futuro más brillante, the new version of Banco Artístico de Conocimiento Experimental, in which pedagogical tools were provided for participation. Visitors had the opportunity to play the role of artist, gallery owner, curator or collector in different workstations.